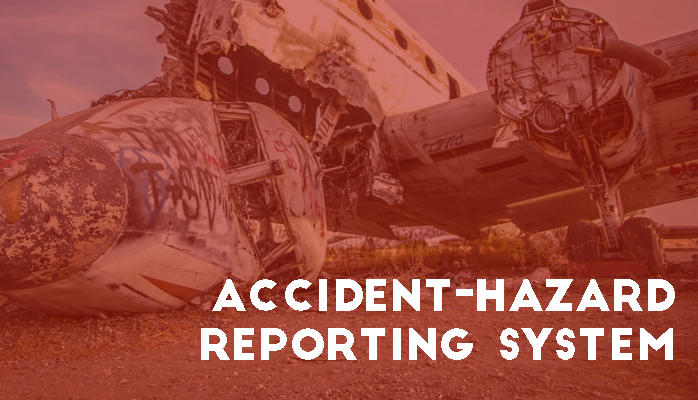 Reporting hazards, incidents or accidents grabs considerable attention in every aviation safety and risk management system. 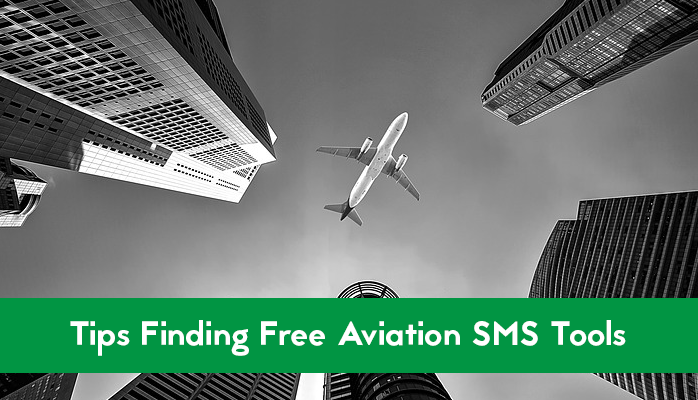 Without reported data, safety managers would be unable to continuously improve systems' processes, which is a requirement in modern aviation safety management systems (SMS). Before an "issue of concern" moves through the safety risk management process, the safety issue must be brought to the attention of a responsible manager, commonly called the safety manager or safety officer. Employees or other stakeholders identify potential hazards that may adversely affect operations. In response, these users report the safety concern proactively using the SMS' safety reporting system. 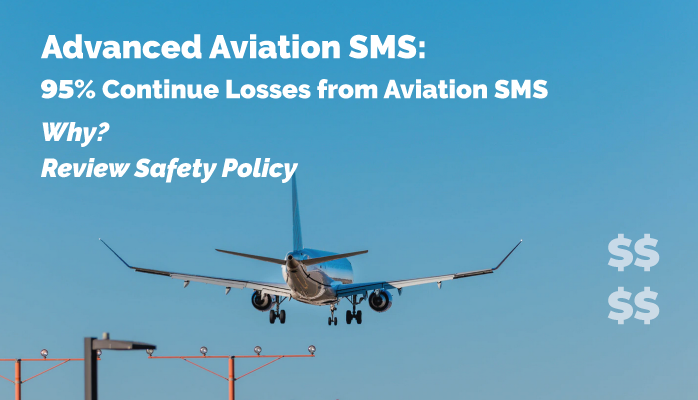 Monitoring the performance of aviation safety management systems (SMS) is a common activity for safety managers and upper management alike. Furthermore, in every SMS, the accountable executive is responsible for directing actions to correct substandard safety performance whenever it is detected. How is substandard safety performance detected in your organization? 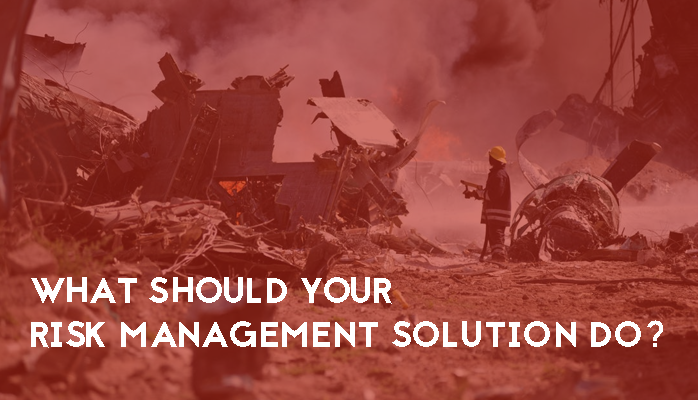 How does management know which operational areas required additional risk mitigation measures? Safety performance monitoring dashboards have become the most efficient manner for the accountable executive to regularly review organizational safety performance. 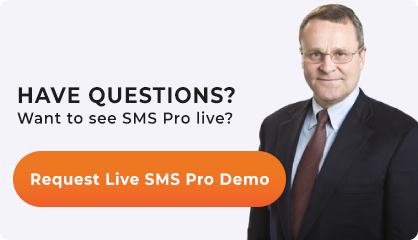 Dashboard charts allow management to quickly review SMS performance and make operational adjustments as necessary by using real time data from the SMS database. Aviation safety charts gather and present aviation safety management systems (SMS) information to stakeholders. Stakeholders can then use this information to make decisions and possibly change behaviors. 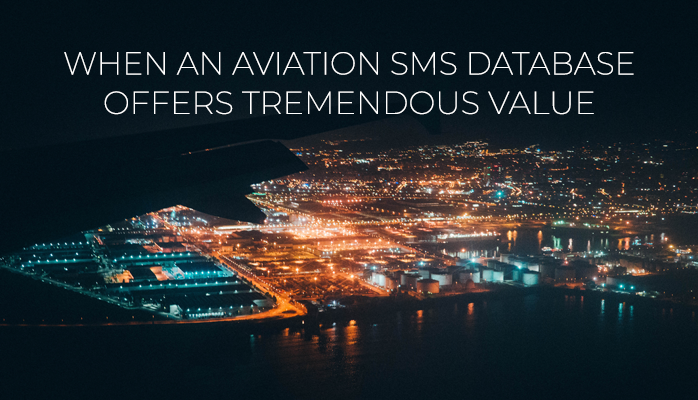 One of the most popular, time-efficient ways to monitor SMS performance is by using a safety performance dashboard that is tied directly into an SMS database. 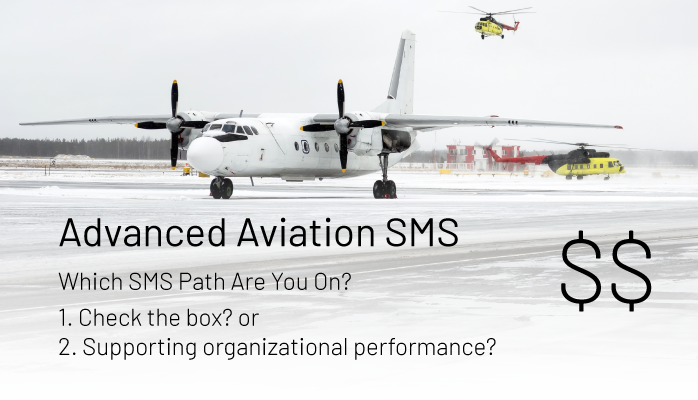 The SMS database allows management to participate in fact-based decision making processes in real time. 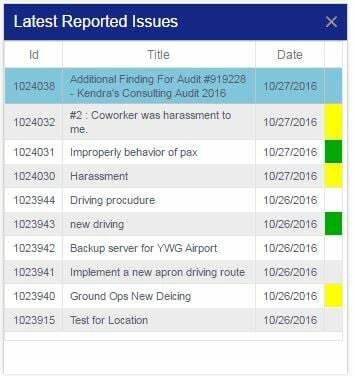 Having "real time" safety charts saves aviation safety managers, executives, and employees a lot of work and keeps them informed of the latest hazard and risks affecting aviation-centric operations. Time spent communicating information to stakeholders. 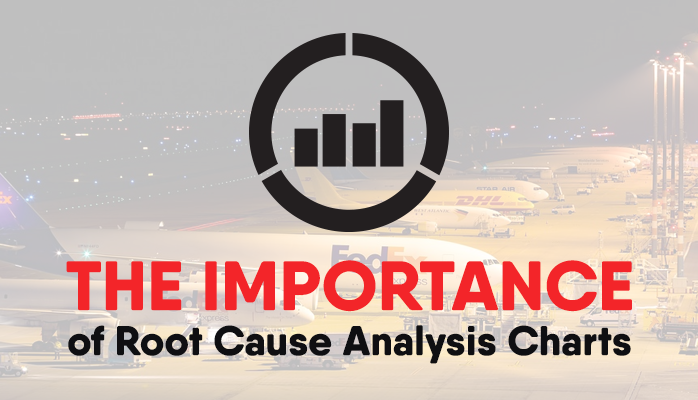 Empirical evidence and results from historical aviation accident investigations have shown that accidents are often preceded by safety-related incidents that reveal the presence of untreated hazards. 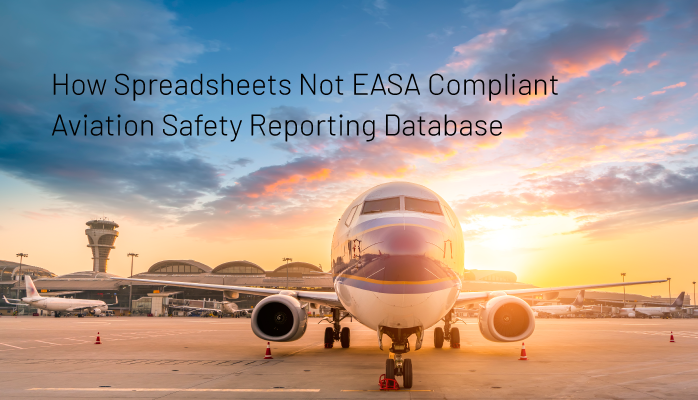 These "leading indicators" are commonly known to employees and are usually not formally reported in an aviation safety management system (SMS) database. 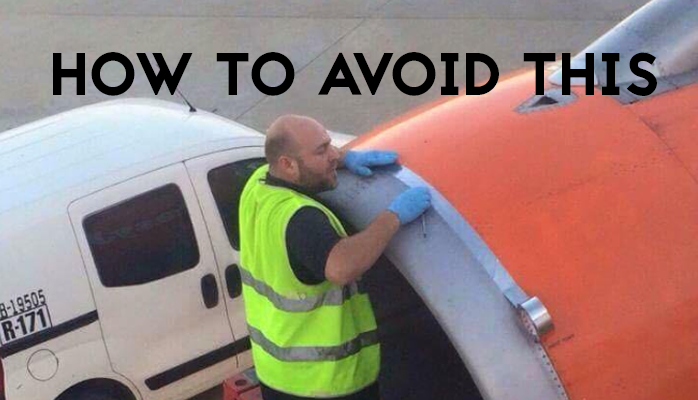 Irregularities, close calls or other safety occurrences.